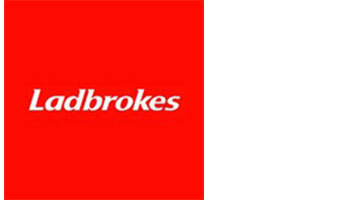 Ladbrokes, situated in Great Charlotte Street, is a world leader in online betting and gaming. Play poker, online bingo or bet on casino games. 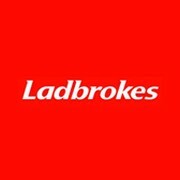 Enjoy sports betting, horse racing betting and more. Access is only available for customers over 18 years old.